Presenting his first signs of culture in the 1st century AD, the vineyard of the Rhone Valley is one of the oldest in France. With an area of about 70,000 hectares, it covers 6 department from the city of Vienne in the north to Avignon in the south. It is the second largest vineyard in France, behind the one of Bordeaux. With its 27 different appellations, Cotes-du-Rhone, Chateauneuf-du-Pape, Crozes-Hermitage and Condrieu to name only a few, the Rhone wines enjoy great international reputation. It produces mainly red wine and rosé (79% and 15%). 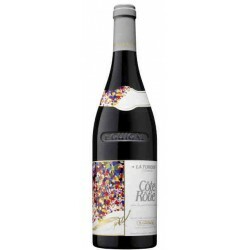 Rhone There are 856 products. 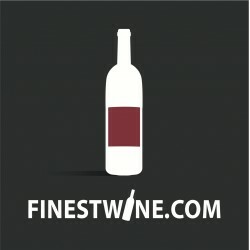 Find all the finest appellations of Rhone's vineyard at FINESTWINE.COM To seek a wine by appellation, choose the one you want from the menu and click it. You can refine your search later using the filters.